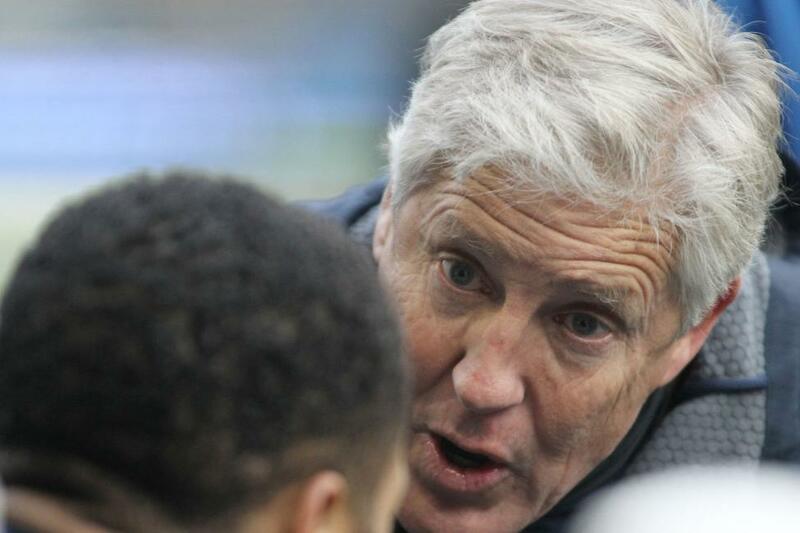 Seattle Seahawks head coach Pete Carroll said there have been no talks with holdout safety Earl Thomas, and gave an update on the injury to defensive end Dion Jordan. Thomas, who wants a long-term extension, was placed on the reserve/did not report list on Friday. He missed his fifth day of training camp Tuesday. [post_ads]Asked if there had been any communication between management and the six-time Pro Bowl safety, Carroll said "no," per the Seattle Times. Thomas, who has vowed to stay away from the club until he gets a new contract, is entering the final season of a four-year, $40 million deal he signed in 2014. Jordan, who is still recovering from offseason knee surgery, is dealing with what Carroll termed a "stress issue" on his other leg. "He's going to be a while," said Carroll. "The word is it's going to be a while. He's got a little bit of healing to do so it's going to be a while." According to the NFL Network, Jordan is dealing with a stress reaction in his shin. The report also noted that Jordan no longer is in the league's substance abuse program. The No. 3 overall pick in the 2013 NFL Draft, Jordan has appeared in only five games over the past three seasons -- all with Seattle in 2017. He had four sacks and forced a fumble in those five games without starting any of them. Jordan missed all of the 2015 and 2016 seasons because of a suspension and a knee injury, and has had at least two previous knee surgeries.